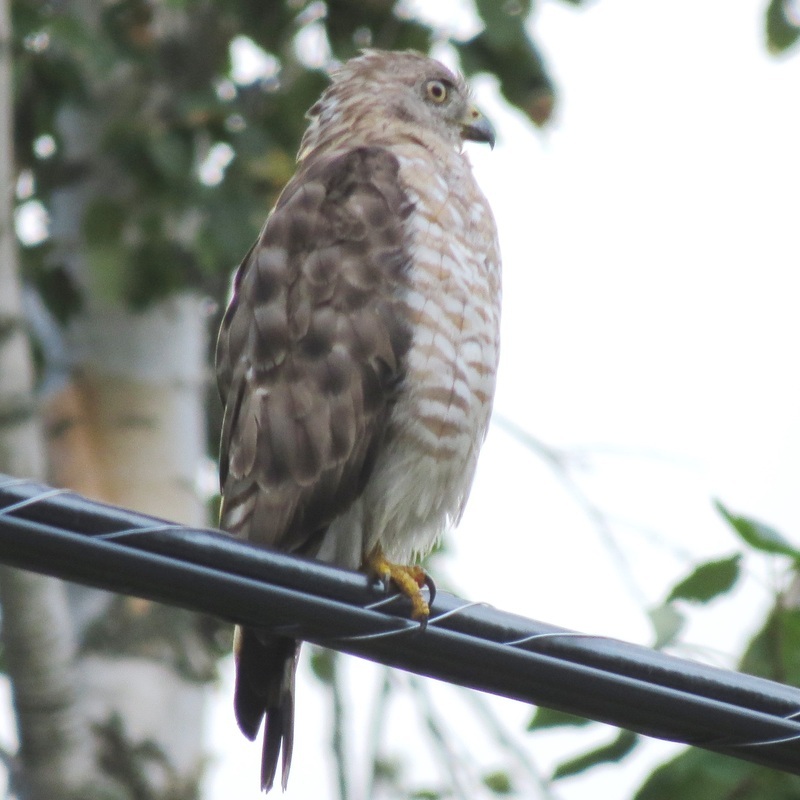 "I've seen several broad-winged hawks perched on utility wires this past month. That will soon end as they wing their way south for the winter. Their migration is well under way now."